GRAZ, NOVEMBER 14, 2018. International technology Group ANDRITZ and BCNonwovens, Spain, have been working together successfully as business partners for the past 15 years. 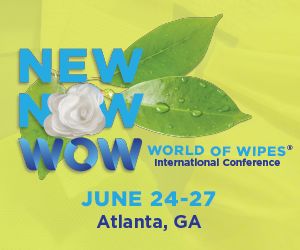 This cooperation started in early 2003 right after BCNonwovens was founded. 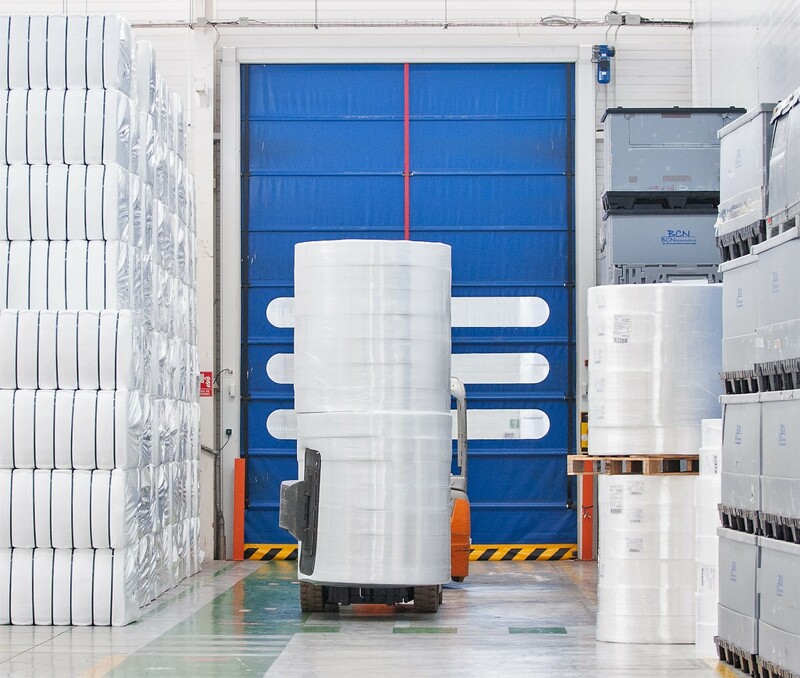 BCNonwovens is now running two ANDRITZ spunlace lines successfully, producing high-quality products that are sold globally. 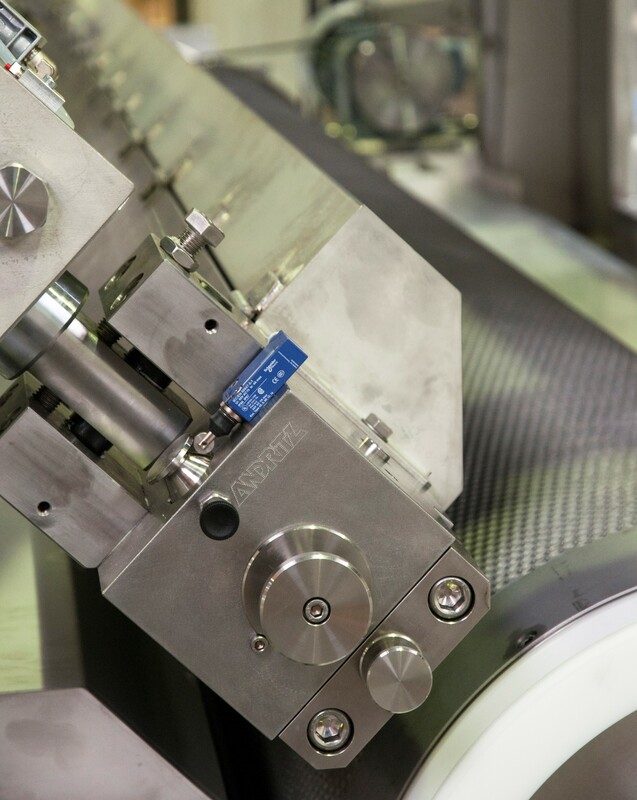 To cope with the demand for higher productivity and product quality as well as for lighter products and patterned webs, BCNonwovens’ R&D team and ANDRITZ process engineers were able to retrofit the existing lines to bring products up to the standard currently requested by the markets. Sergio Rosales, R&D Director of BCNonwovens says: “Thanks to ANDRITZ, we have been able to test the latest innovations available on the market and adapt them to our production lines.” As BCNonwovens has always been commited to responsible and sustainable production, the company has installed ANDRITZ’s proven neXecodry system, thus achieving a significant reduction in consumption of water and gas. BCNonwovens roll goods before shipping. 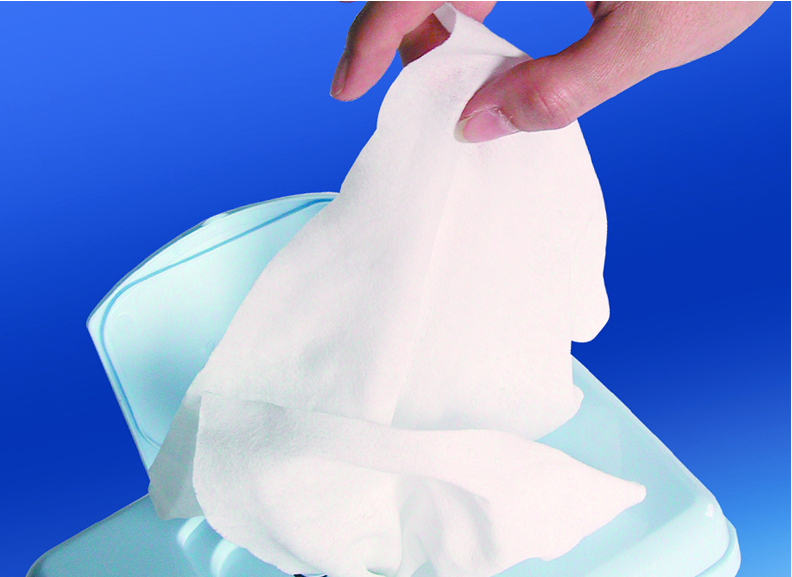 High-quality wipes produced on ANDRITZ spunlace lines.